Collection Highlight. Special Libraries & Archives. University of Aberdeen. 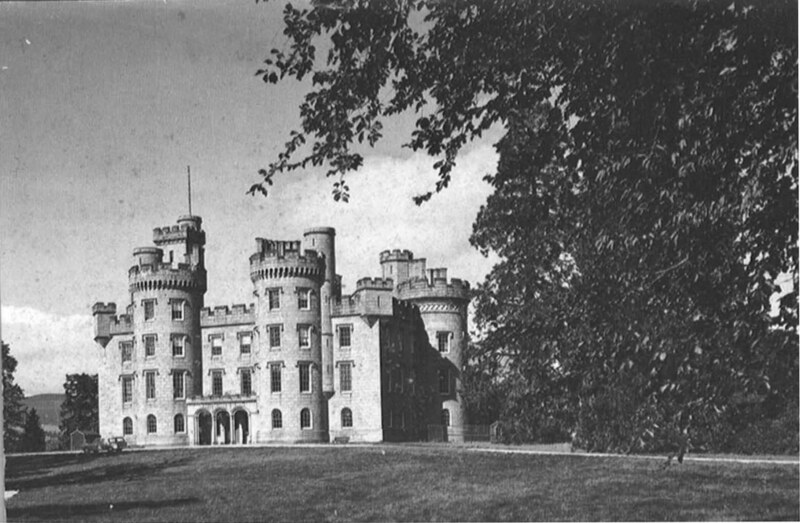 South Lodge, Cluny Castle:: OS grid NJ6912 :: Geograph Britain and Ireland - photograph every grid square! 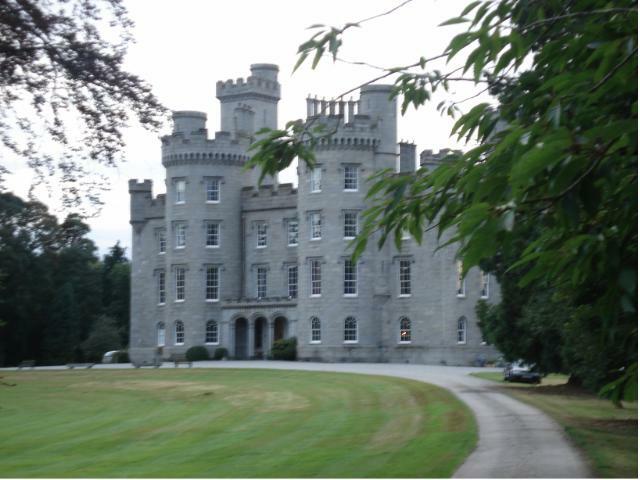 Cluny Castle, Aberdeenshire | Flickr - Photo Sharing!